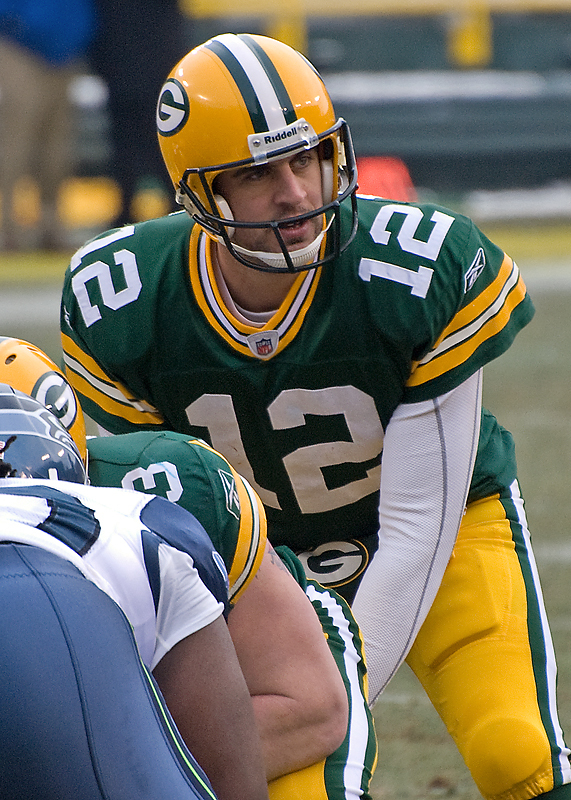 Each week, Jon Kelly provides you with advice for your NFL DFS lineup. For Week 4 DFS lineup advice , these are his top picks at each position. Rodgers had a four touchdown performance in week 3 before the bye week and I could see a repeat here at home against the Giants. Both teams in this matchup are solid against the run but struggle to defend the pass making it a good possibility for a shootout. Rodgers is one of the safest plays on the board this week and I love stacking him with Jordy Nelson. I expect Ben Roethlisberger to be one of the top owned quarterbacks this week along with Tom Brady. Both plays make a lot of sense this week but I prefer Roethlisberger for a few reasons. First, I love playing guys at home so if I project two players for a similar output I will often times side with the player at home. Additionally, the Jets are very good at stopping the run, even if it’s going to be Le’Veon Bell who is the best running back in football. This means Big Ben and the Steelers will be airing it out early and often which they like to do anyway. Roethlisberger is coming off a five TD performance last week and has thrown at least three touchdowns in all but one game this season. If you’re going cheap at QB this week, Brian Hoyer is without a doubt the best option. Hoyer provides the highest floor and arguably the highest ceiling of the cheap QBs this week. He has a great matchup at Indianapolis coming off the London game. Hoyer has thrown for 300 or more yards and two touchdowns in back to back games. His price allows you to fit guys like AB and Jordy this week. Who Should I Play at Running Back This Week? 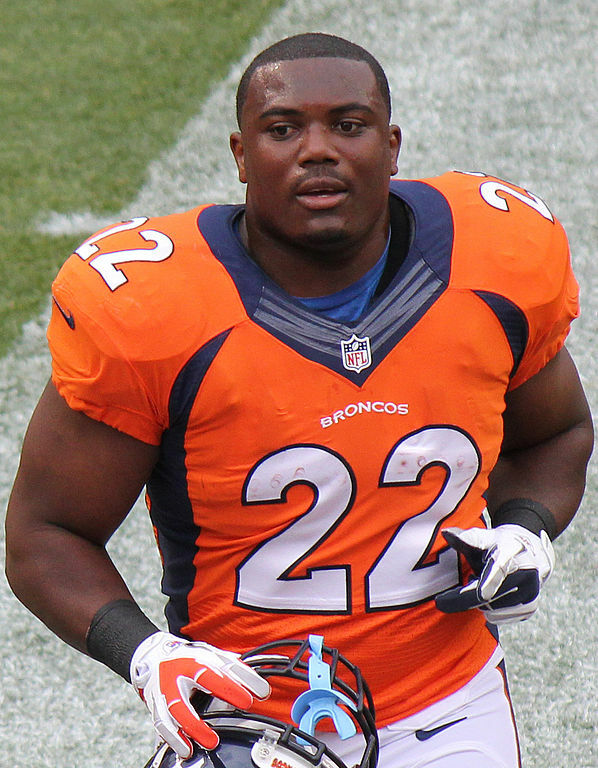 CJ Anderson is a home favorite which is always what we look for out of our running backs. He also has a great matchup against Atlanta who struggles at stopping the run. Anderson has had 20 or more touches in all but one game this season and it is easy to see why he will be a popular option this week. He is a great cash game play as you can expect another 20 touch game and high probability of finding the endzone. Howard is going to be the auto chalk this week, even more so than last week. With less value at RB, Howard is perhaps the safest option with an affordable price tag. He had 26 touches last week that resulted in 132 yards from scrimmage. He failed to get into the endzone but did get the 100 yard bonus on DraftKings. It is hard to make an argument to fade on DraftKings, even in tournaments. McKinnon is coming off a very solid performance on Monday night against the Giants. He had 21 touches for 95 yards from scrimmage and a touchdown. He will continue to lose goal-line work to Matt Asiata but he does have the ability to bust a big play at any time. He is also another home favorite this week so game flow should be in his favor as well. SHOULD I START LEGARRETTE BLOUNT THIS WEEK? Marshall is just the 12th most expensive WR on both sites this week so he is clearly underpriced given the situation. Eric Decker has already been ruled out and Marshall has already seen 22 targets in the past two games. This week, the Jets will be playing from behind against a Pittsburgh secondary that is very beatable. Marshall is in a great spot this week and should be in play for volume alone. Whether it is Trevor Siemian or Paxton Lynch throwing him the ball, one thing is clear – they both throw him the ball. Sanders has had 13 targets in back to back games now and that has resulted in over 200 yards and three touchdowns. He has a good matchup against Atlanta especially if Desmond Trufant will be matchup up against Demaryius Thomas. Sanders is an excellent play this week in all formats. If you’re looking to get exposure to the Tom Brady game then Bennett is a great way to do that. He is coming off a 100 yard performance last week and has a good matchup against Cleveland this week. The Patriots run a lot of two TE sets so Bennett will be on the field along with Gronk at times this week. Those are two very large redzone targets for any team to defend especially a lackluster Cleveland defense. There is a good chance Bennett and/or Gronk find the endzone this week. Fresh off the bye week, Zach Ertz is finally ready to make his return off the rib injury. Ertz has always been a high upside option at TE and now he has perhaps the best matchup on paper against the Detroit Lions. He is still priced way too cheap due to missing the past couple games. There is no reason to overthink this as Ertz is cheap and in a good spot this week. Will Tye could be a very sneaky play this week at TE. Tye was splitting snaps with Larry Donnell who has already been ruled out this week due to concussion. He has already seen 5 or more targets in back to back games and that was with Donnell healthy. You can expect to see a slight target bump for Tye and in a good matchup against a banged up Green Bay secondary. Eli Manning loves his TE’s and in a game where he will be forced to throw a lot, Tye serves as an excellent tournament play. For tournaments, I am a multi-entry player so I am not afraid to get exposure to some players that may seem risky but with upside. If you’re only playing one tournament lineup, be aware that some of these plays may not fit the single-entry formats. UP NEXT: SHOULD I DROP SAMMY WATKINS? Best of luck this week everyone. If you want to discuss plays and strategy, hit me up on twitter @jon_Kelly_ Also, if you use my lineup to win some money then tweet at me with a screenshot and let me know! ‹ Should I Start LeGarrette Blount in Week 5?